Our room block has sold out at The Sanctuary Hotel. 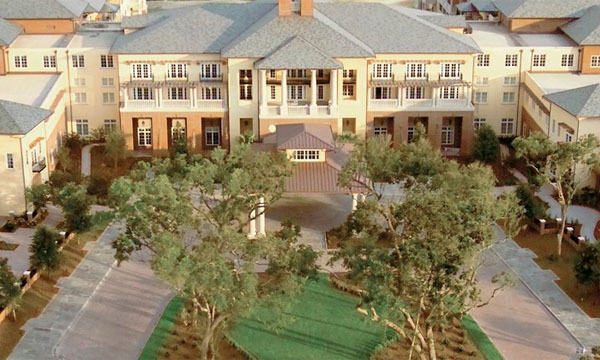 Kiawah does have several other options for accommodations. Please call 877-683-1234 and ask for Villa reservations and reference SCANS 2018. The Villa reservations agents are prepared to offer rates and availability based upon your desired accommodations (number of bedrooms, view, location, etc.). There are several villas within walking distance to The Sanctuary Hotel that you can request. 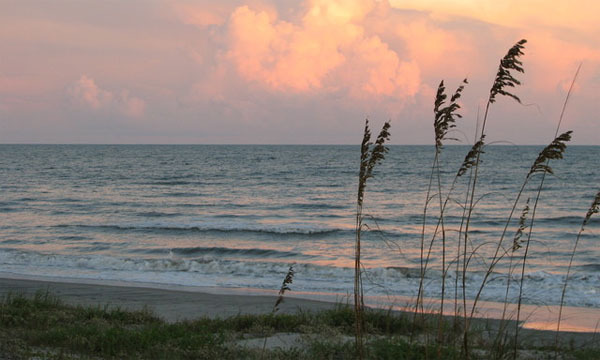 Kiawah Island is a resort and residential community where decades of dedication have preserved the beauty of Kiawah's pristine ten-mile beach, tidal marshes, maritime forests and freshwater ponds. The result is a nurturing habitat for wildlife - and for those who choose to call Kiawah Island home. Residents live surrounded by Lowcountry nature, yet close to Kiawah's luxury amenities and is only 21 miles from Charleston, SC. There are a block of rooms reserved at The Sanctuary. The group rate is $199+. You can make your reservation by calling 877-683-1234, ask for Sanctuary Reservations, and reference SCANS 2018 and/or use the group booking ID number 15440. Rooms must be booked by October 30, 2018 to be guaranteed the group rate.